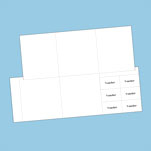 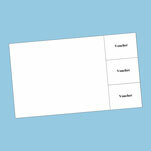 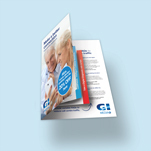 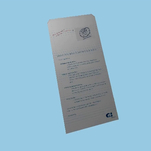 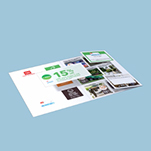 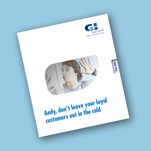 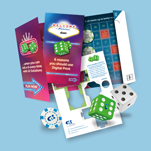 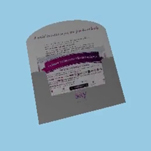 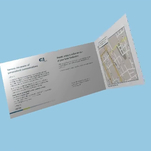 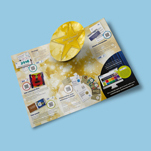 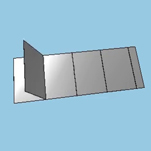 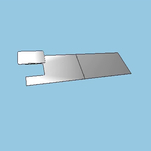 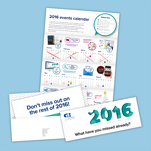 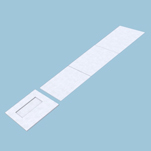 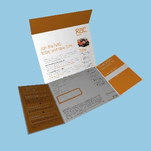 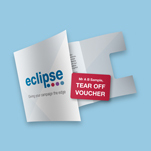 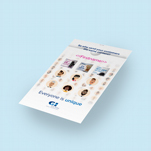 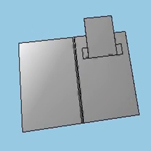 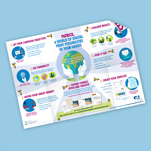 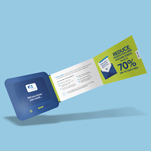 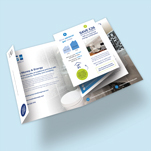 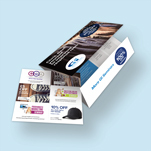 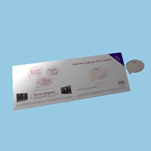 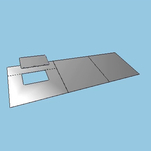 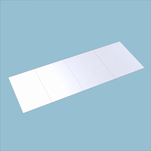 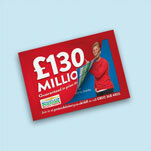 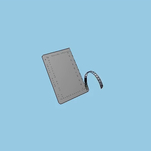 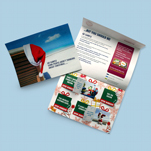 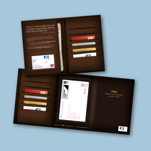 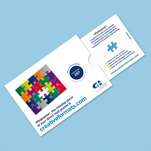 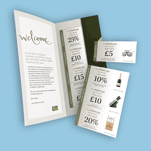 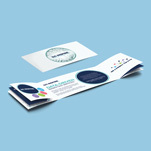 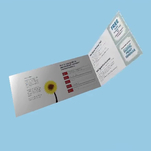 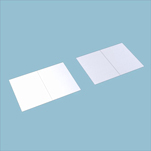 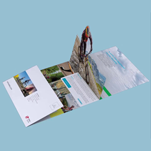 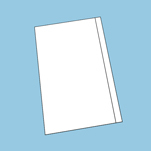 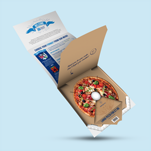 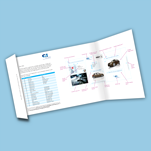 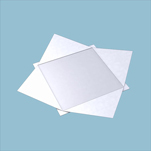 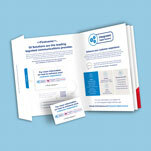 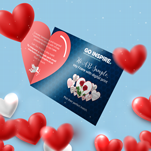 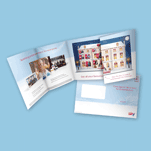 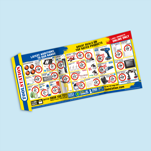 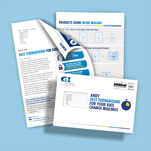 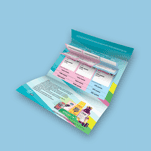 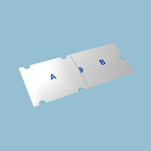 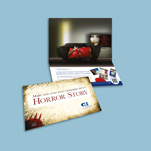 This 4pp one piece mailer incorporates a die cut shape at the centre, which rises vertically out of the page when opened. 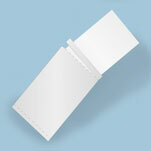 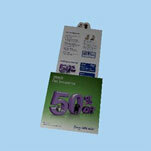 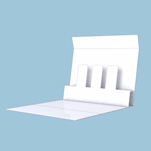 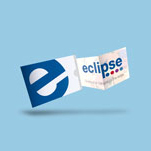 This 4pp uses an innovative mechanism to create a pop up element that provides great impact. 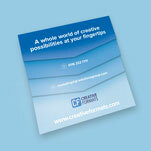 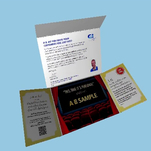 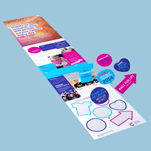 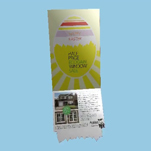 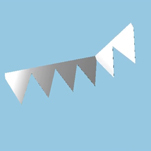 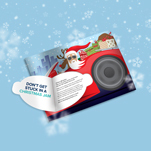 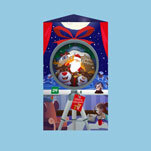 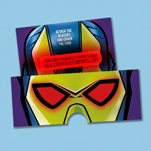 The pop up can be die cut to shape, giving increased opportunity for creativity in your campaigns.